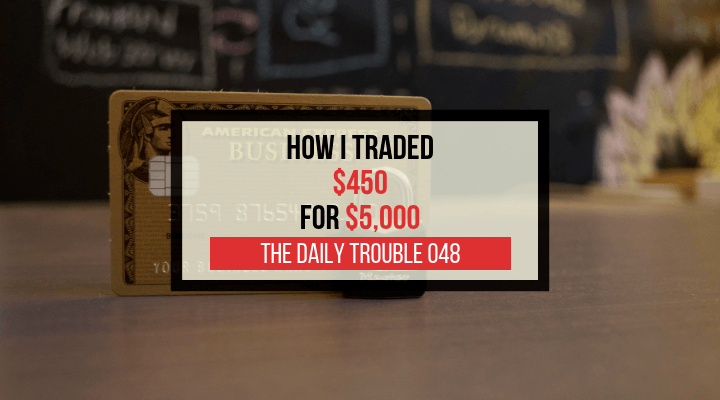 In today’s episode, I talk shop about how I turned $450 into nearly $5,000 worth of benefits through the use of travel reward cards. Do note, this is not a game for the financially irresponsible. Don’t be stupid.